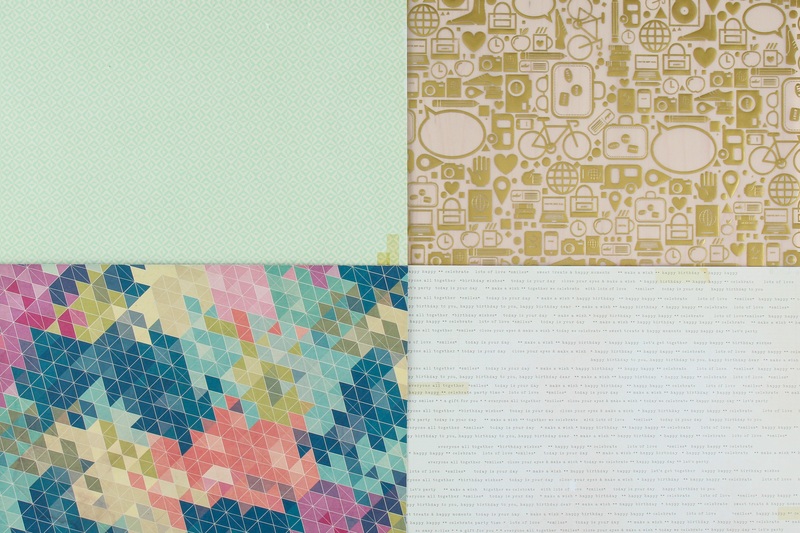 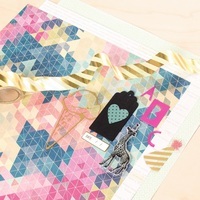 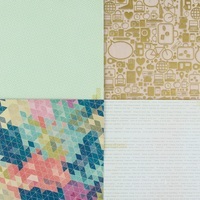 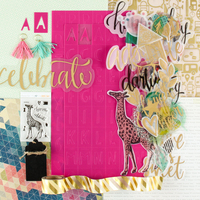 Frank, a May Carolina Moon Scrapbook add-on, is all about no-fear color and gold touches. 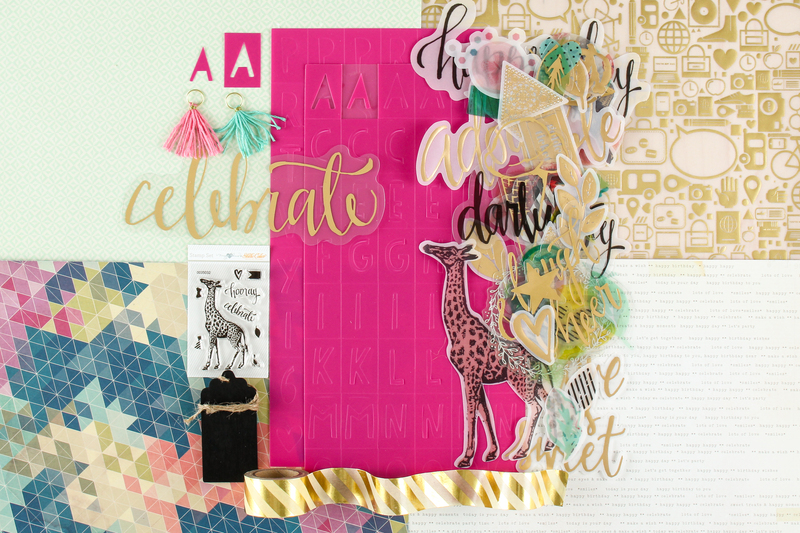 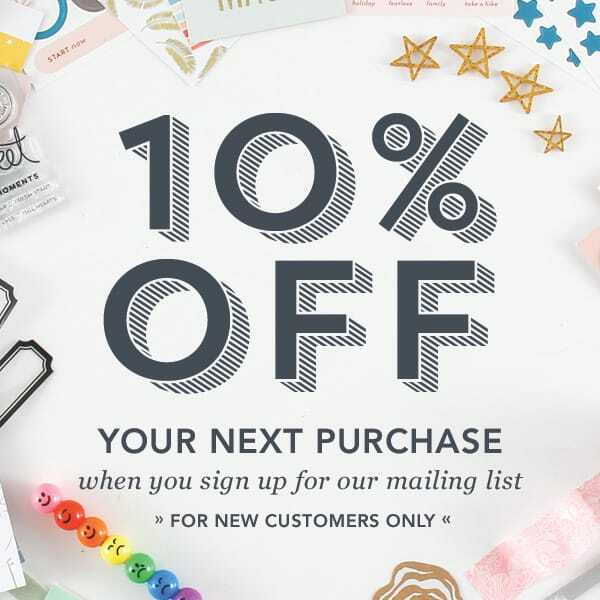 You'll find chalkboard gift tags, specialty gold foil paper tape in fun stripes, tassels for extra texture, alpha block stickers, cute ephemera, and a stamp set you'll definitely say "hooray" about! 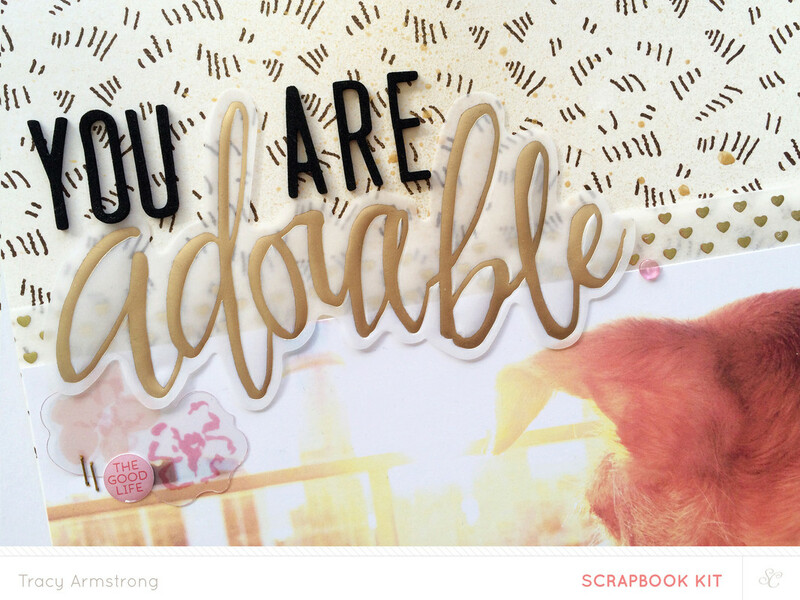 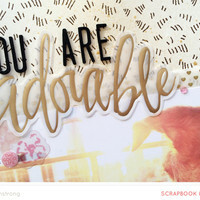 There's also a cool gold foil transparency to craft with that will look great layered over photos and patterned paper, or paired with other embellishments, like the ephemera included in this add-on! 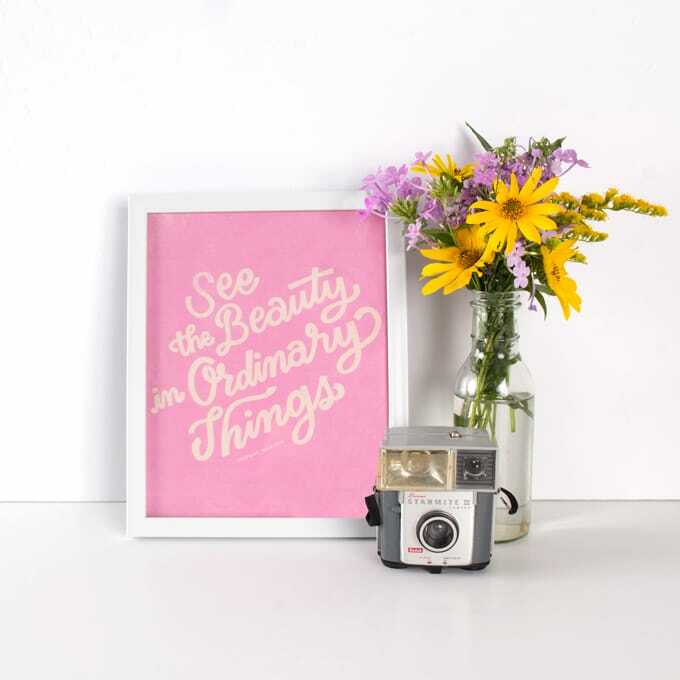 Enjoy a sweet serenade under the Carolina Moon.